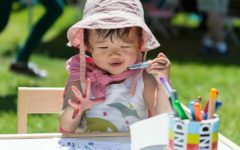 Toronto may not have the beachfront of Vancouver, but we’ve got plenty of boardwalks and sandy beaches, for kids to dig and build and play. 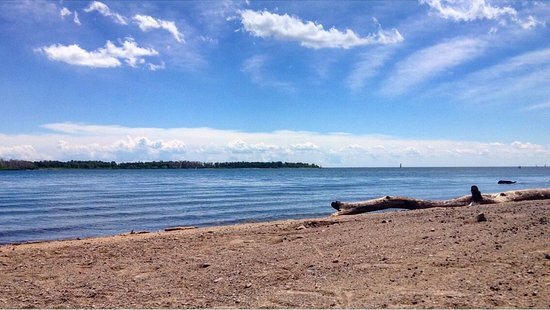 Located on quiet Ward’s Island this beach is a perfect getaway in the summertime. Family friendly, with clean changerooms located closeby. Stroll along the 3 km long boardwalk, spend some time playing in the playgrounds or take a dip in the water. 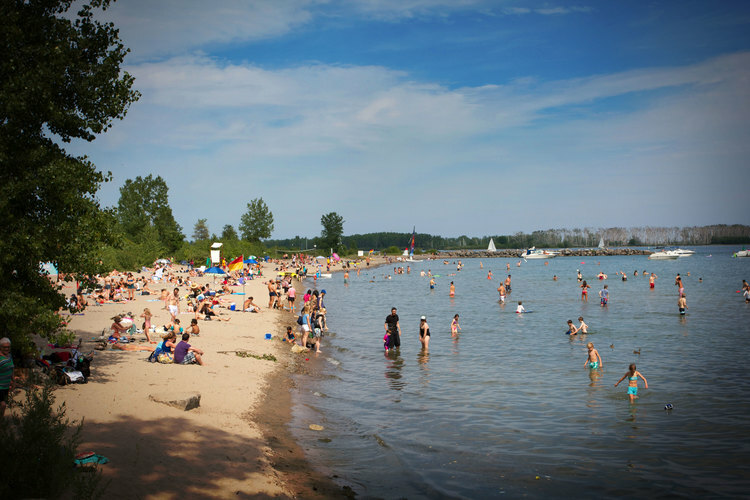 Woodbine Beach buzzes with activity in the summertime. 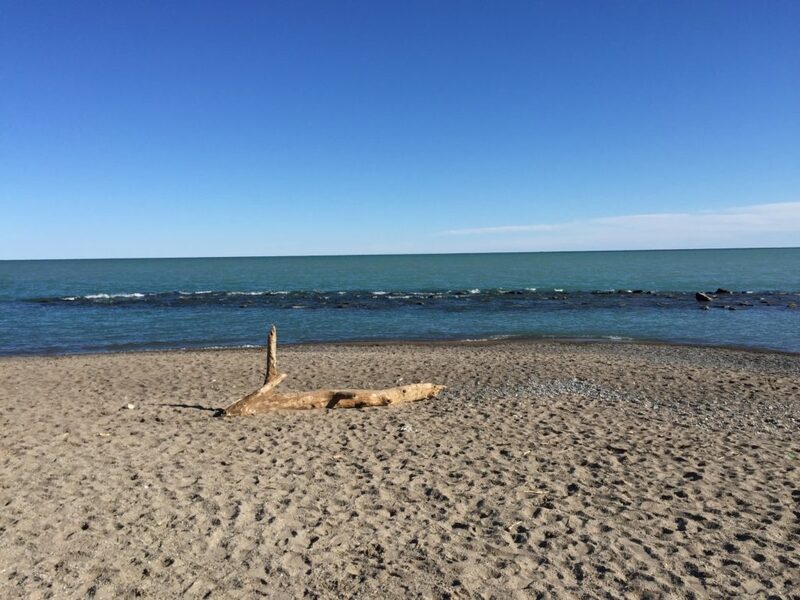 Located at the foot of Cherry Street, this beach is a charming spot where families can canoe, build sandcastles and take the dog for a run at the fenced off-leash area. Sunnyside Beach is home to Toronto’s historic Sunnyside bathing pavillion. 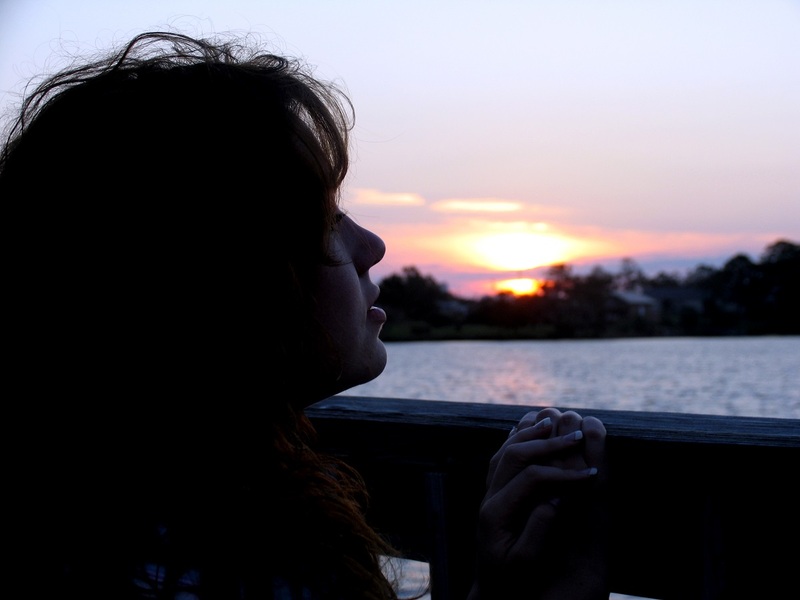 Visitors can take a dip in the pool or the lake, rent a canoe, take a bike ride or go for a run along the waterfront trail.